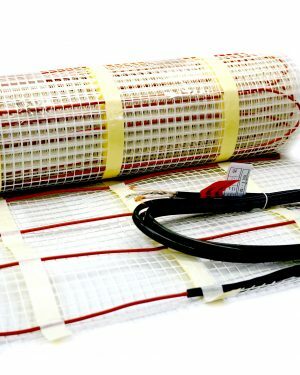 Heatwave Cables provide DIY friendly floor heating for residential and commercial projects. The free flowing cables allow for flexibility during installation. 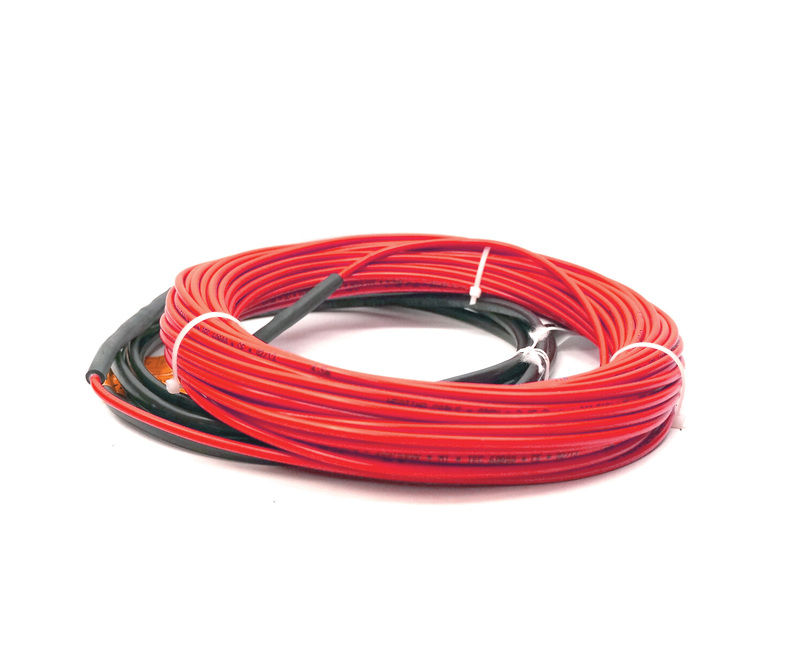 Available in 120V or 240V options and a variety of lengths. 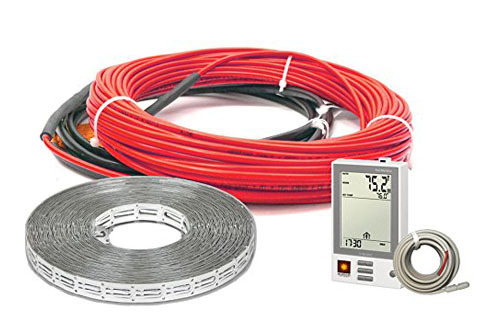 Heatwave Cables provide simple, convenient electric radiant floor heat. Cables are anchored to the sub-floor and embedded beneath tile, stone, and in mortar under carpet, vinyl and more. The free flowing cables allow for flexibility during installation. 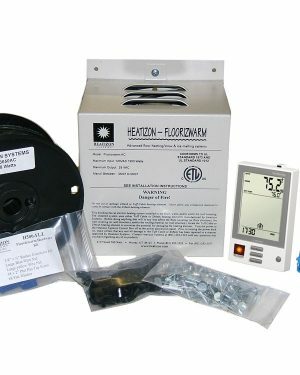 Heatwave products are perfect for new construction as well as remodels. 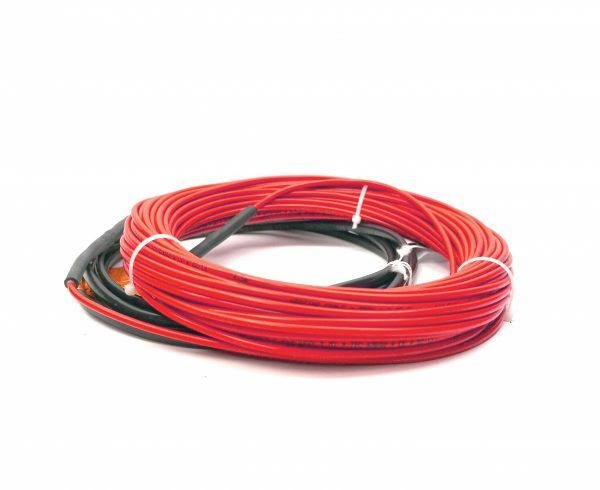 Combine multiple cables for heating larger areas. 120V or 240V options available. Thermostat sold separately. 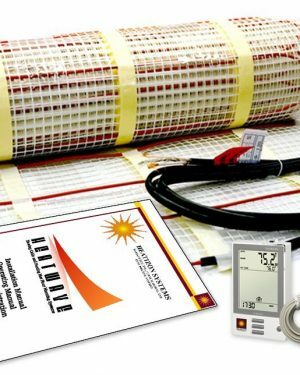 For assistance in choosing the right Heatwave Cable, please use this Square Footage Calculator (new window). Don’t forget to deduct square footage occupied by toilets, tubs, counters, and other fixtures.